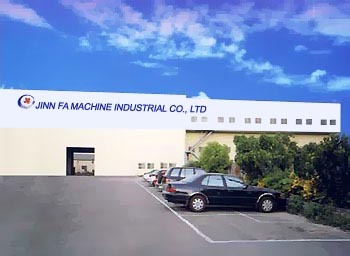 JINN FA Machine industrial Co., Ltd. was established in 1976 as a precision machine tool manufacturer. 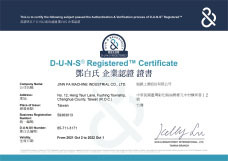 JINN FA designs and manufactures a wide range of Auto. 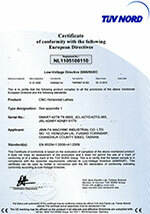 lathes, CNC lathes, CNC machining centers and special purpose machines. 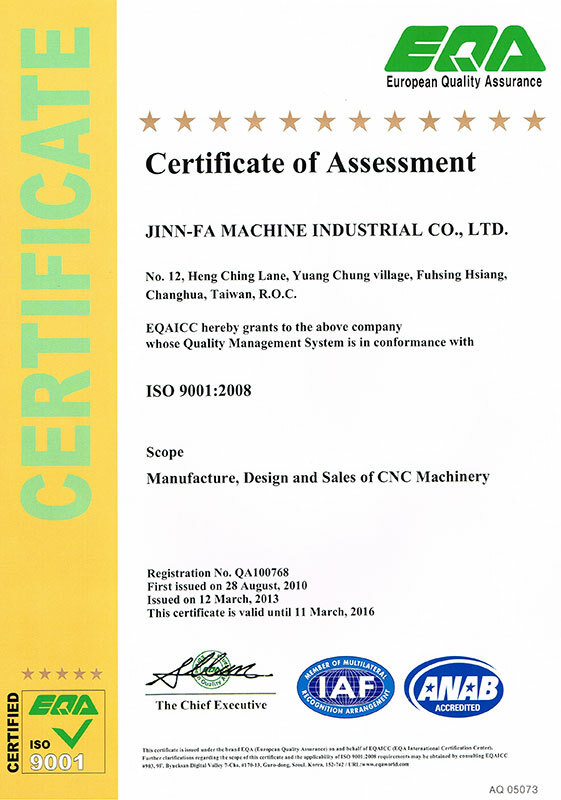 Based on the company philosophy of technological innovation and leadership, JINN FA has spent great efforts in the research and development of advanced machine tools. 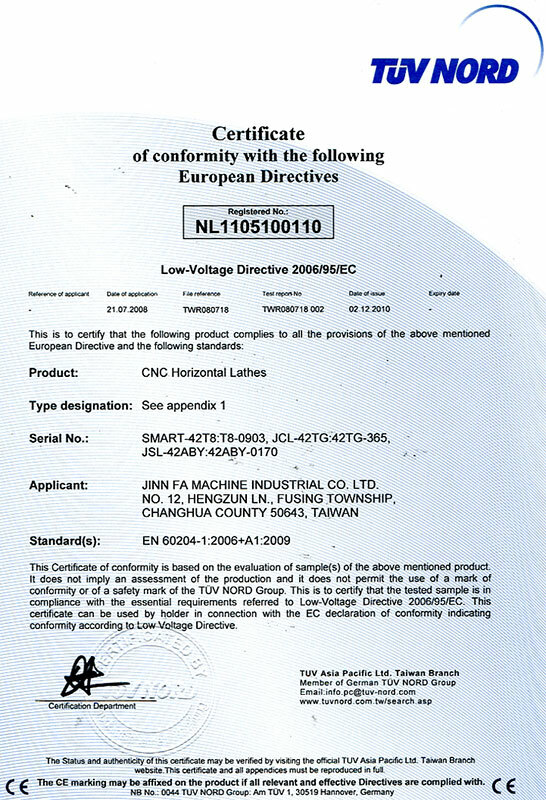 Our machines have been widely sold to many countries in the world. Each machine is manufactured to the highest quality standards, with the highest versatility, providing the most competitive edge for parts machining. 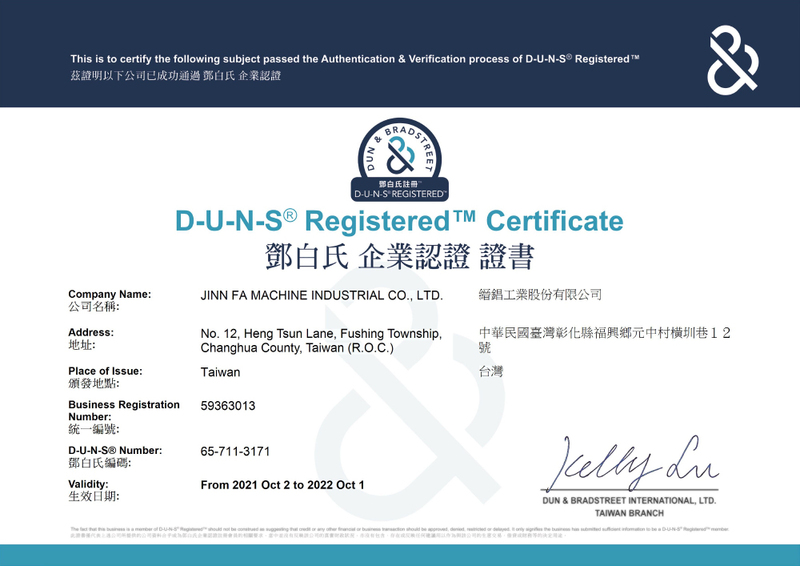 JINN FA machines are further enhanced by fine craftsmanship, which guarantees the user outstanding precision performance. 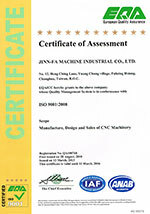 Today JINNFA continues to labor at the technological forefront of the machine tool industry, maintaining a reputation for innovation design, state-of-the-art manufacturing techniques and rigorous quality control.